Former England captain Graham Gooch and new Sport England CEO Tim Hollingsworth were on hand to congratulate some of the stars of grassroots and community cricket as Chance to Shine celebrated its national awards this week. 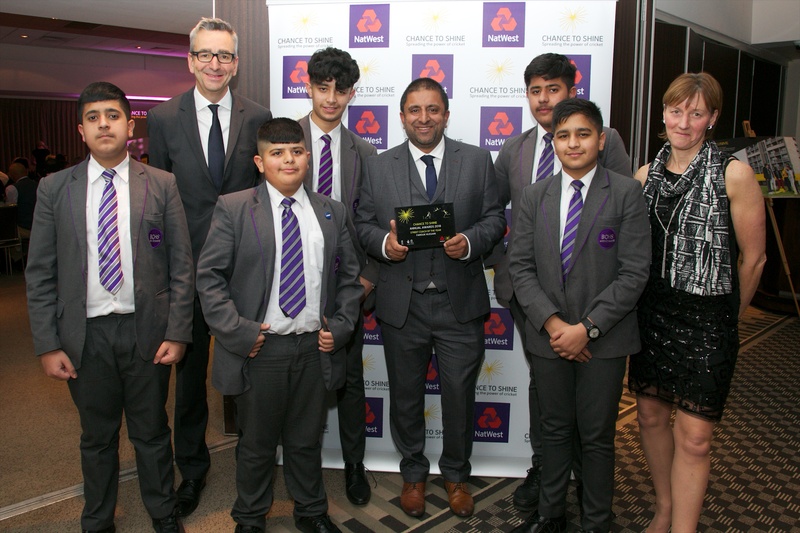 Participants, coaches, teachers and volunteers from the charity’s ‘Street’ and ‘Schools’ programmes were amongst the winners at the awards ceremony at Lord’s, which was supported by NatWest. Chance to Shine has been working since 2005 to reverse the decline of cricket in state schools. By providing coaching in schools and extra-curricular opportunities, the charity has reached more than four million young people, 46% of whom are girls, in over 14,000 state schools across the country. Fairholme Primary in West London won the hotly contested Primary School of the Year award, with judges noting the impressive impact of cricket on the children’s behaviour. The school uses cricket to build a collaborative spirit amongst the students and to develop valuable social skills. Others recognised included Chance to Shine Street coach Farouk Hussain, a role model for hundreds of children who attend the sessions he runs at Audley Junior School in Blackburn. Gooch said: “I’d like to congratulate the winners for their commitment to cricket and it was inspiring to hear about their cricketing journey. Lord’s has been home to some of the great cricketing stories over the years but tonight is right up there. Laura Cordingley, Chief Executive at Chance to Shine, highlighted the “significant positive impact” of the game on young people. 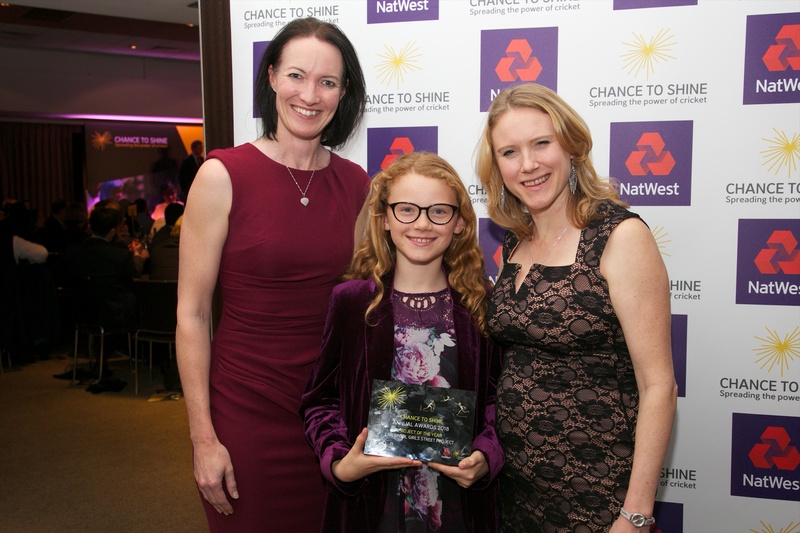 “On behalf of everyone at Chance to Shine, I’d like to say a big congratulations to all our winners,” she said. “Their hard work, commitment and dedication to the sport over the past year has been brilliant and we are very proud to be associated with them.